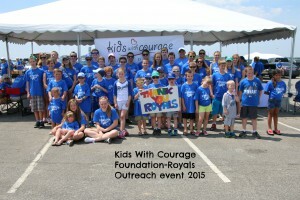 The Kids With Courage Foundation has many special events throughout the year. Outreach Events- United We Fight: Family friendly outreach events for our families where T1 lives. Fundraising Events: Fun and exciting fundraising events for caring supporters of our important work. Necessary for continuing programming. Education Classes: Guardian Angels, Partners in Care; Type 1 education and tools. Events are always fun, educational or we are raising money for a great cause. “Win-Win” propositions for all—attendees, supporters and volunteers! Check out our upcoming and ongoing Special Events you won’t want to miss! Check back often as fun events are added! Click here for our updated 2019 Calendar. Check back often for calendar updates and additions. 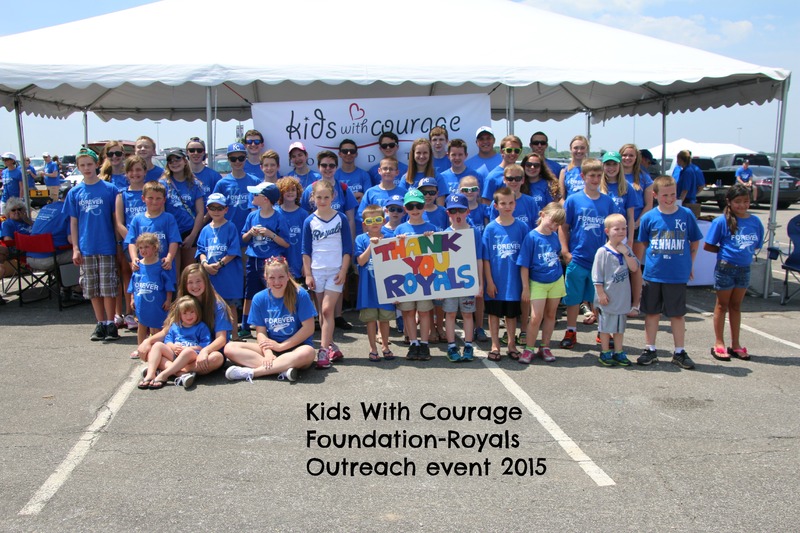 Interested in sponsoring one of our special events? We hope to see your family this year!